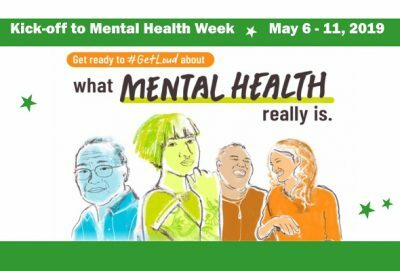 You are cordially invited to attend the Kickoff to Mental Health Week Information fair on Monday, May 6, 2019. 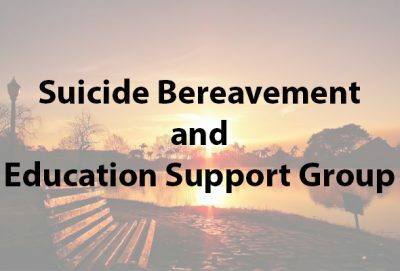 This event is being hosted jointly with Community Addiction and Mental Health Servies of Haldimand and Norfolk (CAMHS) and the Canadian Mental Health Association, Brant Haldimand Norfolk Branch. Hope to see you there! 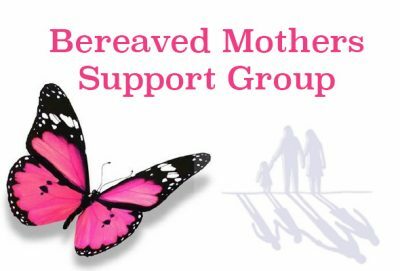 Aanii; If you are interested in attending this support group, you must register by contacting the Bereaved Families of Ontario at 905-318-0070. 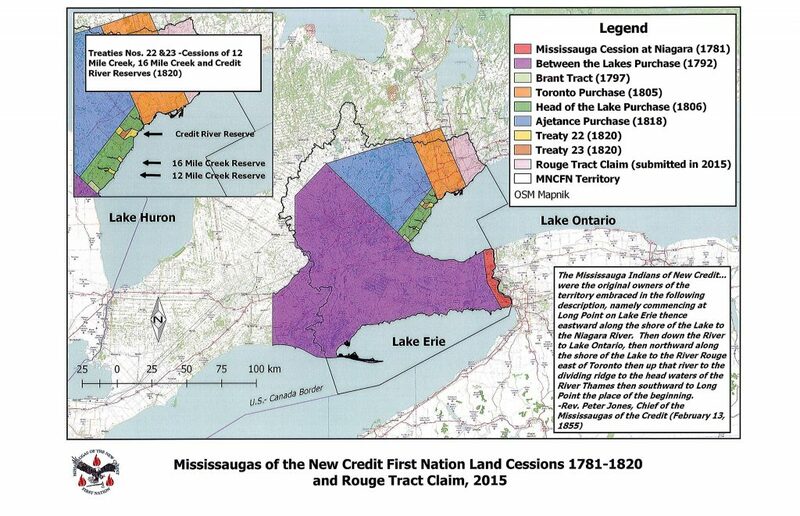 Miigwech.